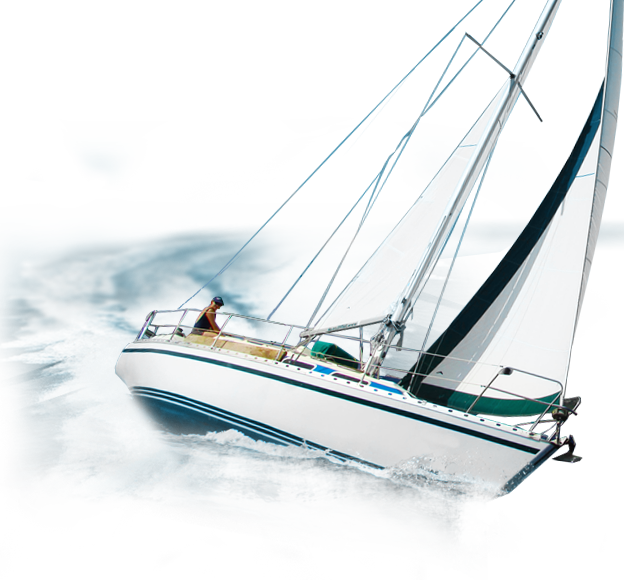 Personal survival techniques is required for professional skippers and officer and essential for all leisure skippers. 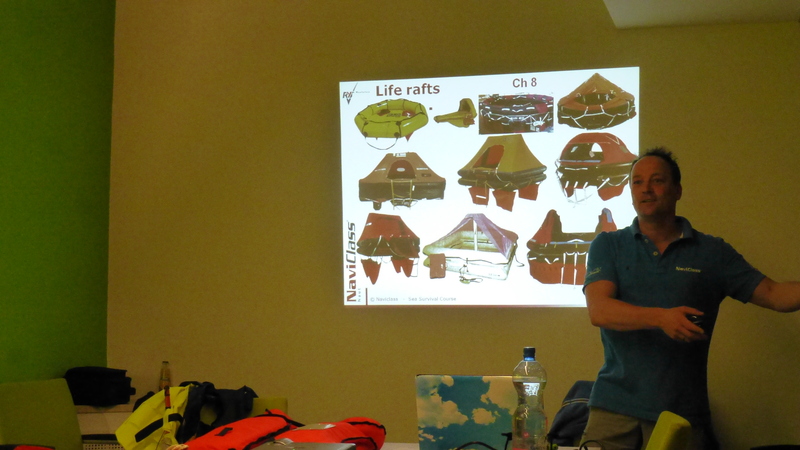 Fundamental insights, practical knowledge and swimming pool exersies. 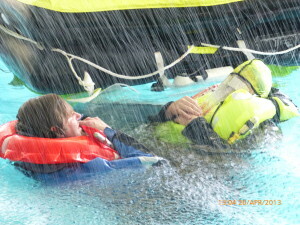 The STCW Personal Survival techniques are part of the STCW Basis Safety. 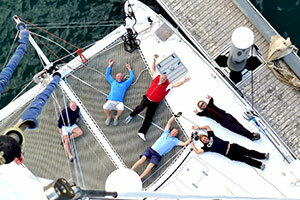 The training consists of a theoretical and a practical part. 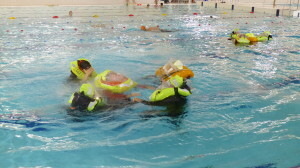 The practical part will be in the pool for the exersises with lifejackets en life rafts. There are no requirements for this course. You do need to be fit enough and have a basic condition! 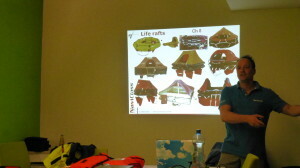 The course goes through when there are at least six students. With more than 6 students we work with two or more life rafts and there is a rescue swimmer present. 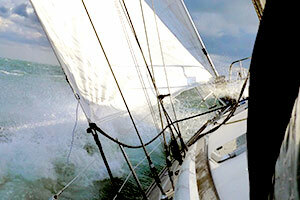 There is no exam, the STCW Personal Survival Techniques certificate will be delivered based on a permanent evaluation. For your certificate we need a copy of your ID card or passport. We prepare the certificates in advance and provide them at the end of the day if the instructor thinks you can apply the techniques learned in the pool.